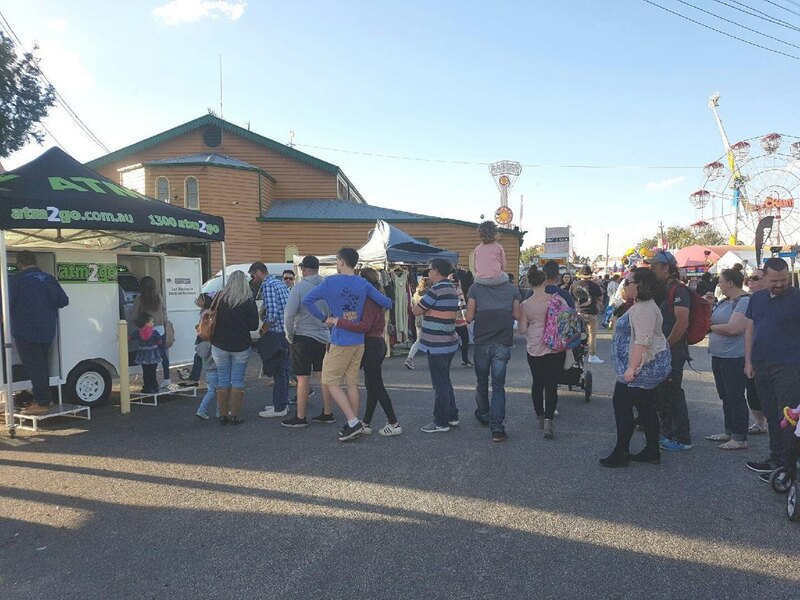 The Adelaide South area includes the suburbs of Henley Beach, Glenelg, Clarendon, Christies Beach and McLaren Vale. 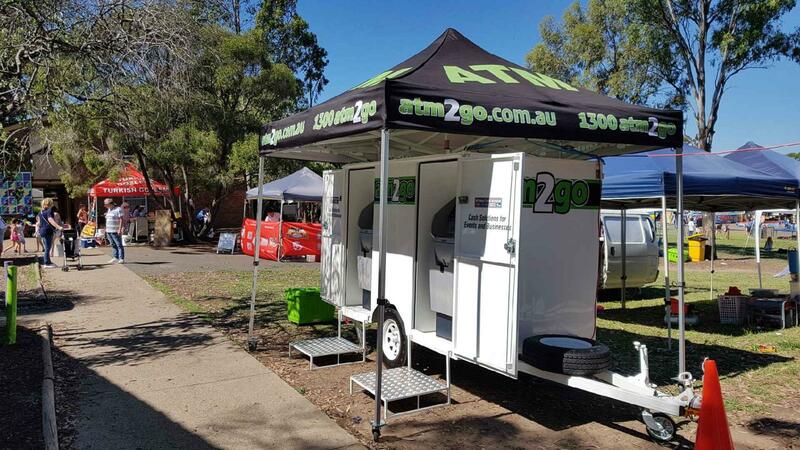 ATM2GO provides an on-staff marketing co-ordinator that creates all advertising artwork, brochures, business cards, signage as well as website maintenance and all social media. This is all a part of the franchise fee - there is no separate marketing fee. 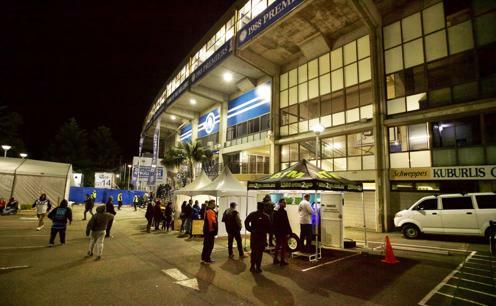 However, franchisees are expected to allocate their own funds for local area marketing projects in their own territory. 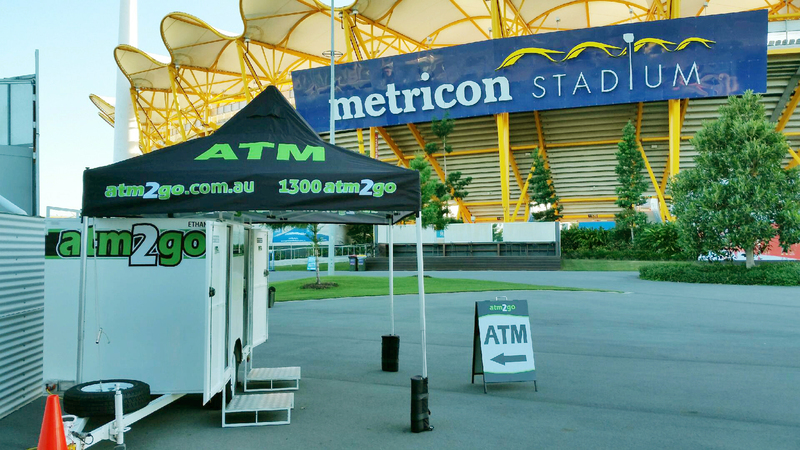 Franchisees initially receive two days of training when they start with ATM2GO at our Head Office in Brisbane. The initial training will familiarise you with the equipment and once you know the basics, a lot of what we can help you with can be done over the phone. We provide industry updates and franchisees' successes and challenges via our monthly newsletter plus the annual franchisee conference in Brisbane. 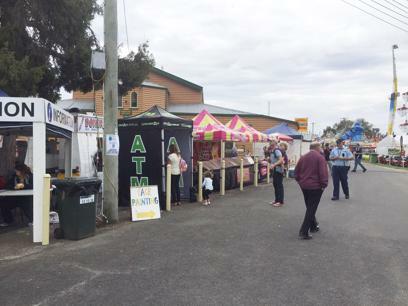 You don’t need any ATM experience! 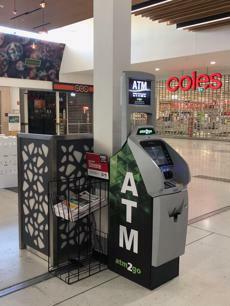 We teach you how to manage an ATM. 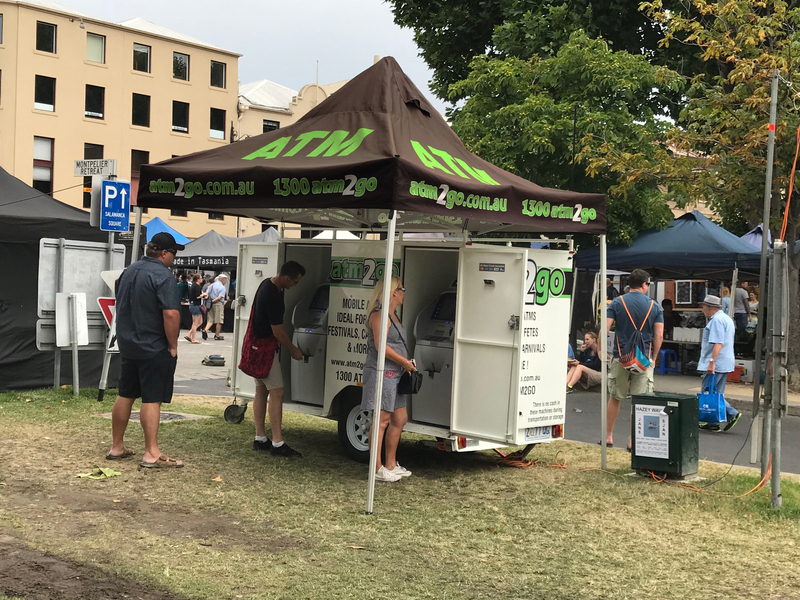 What you do need is to be extremely organised, have great personal skills and a willingness to talk to everyone about your business because you never know where your next lead will come from! 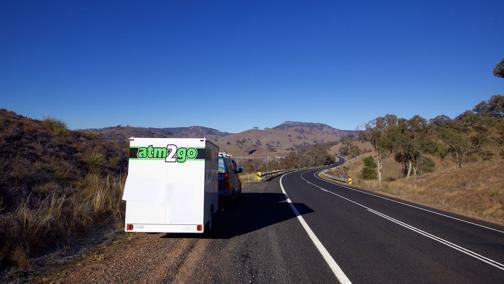 You do need a reliable car and a drivers licence, as well as a computer and the skills to be able to navigate email, and prepare invoices on your computer. 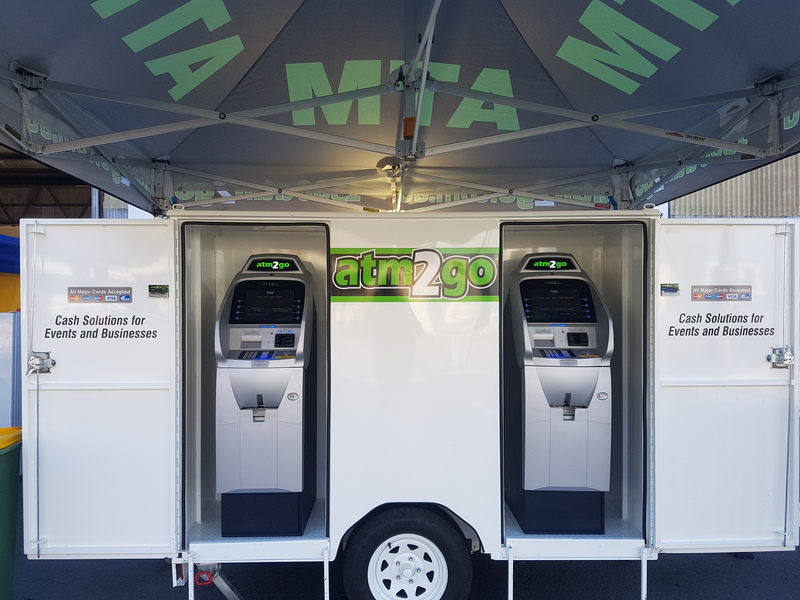 At ATM2GO we offer a five-year agreement with an option to renew for a further five years. 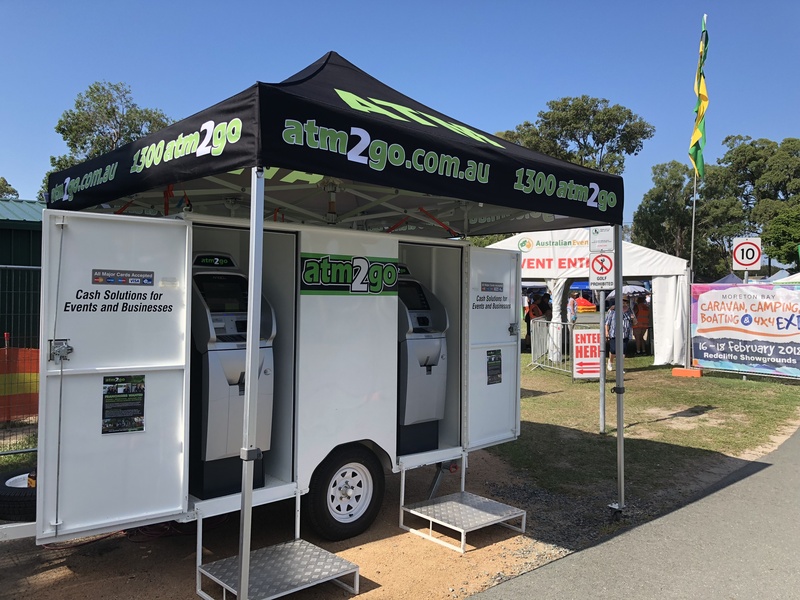 With ATM2GO, we take the hard work out of running an ATM business for you by providing industry experience, marketing material, a well-recognised brand, and a reliable supply of new equipment and spare parts. All without being tied down to a shop front or to regular business hours. 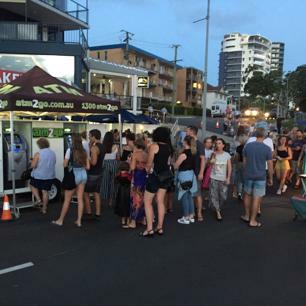 We have franchise models that offer event (mobile) ATMs, fixed ATMs or both. 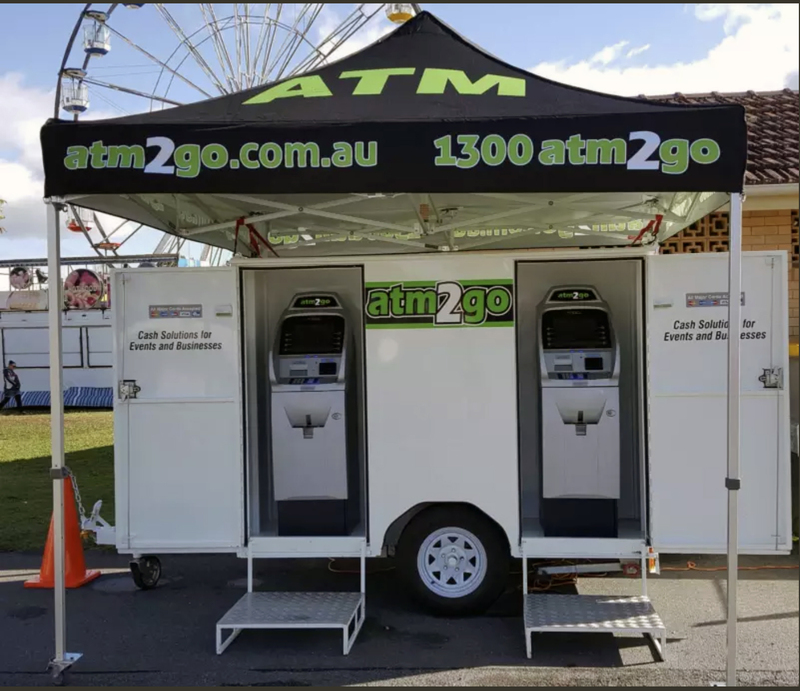 With this franchise model, you will be providing and managing ATMs at events and acquiring fixed ATM sites in your exclusive territory. You receive event and retail leads from our website and 1300 number. This model requires a full-time commitment with an investment from $95,000 (plus cash stock). This model limits you to retail (or fixed) ATMs in your territory. 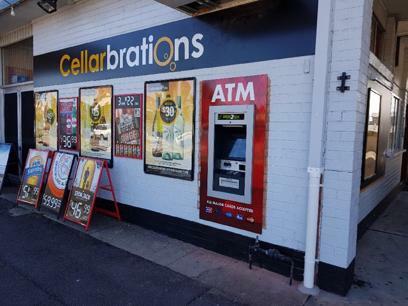 It’s not as labour or time intensive, but you do need to find venues to place your ATMs and to be on call to quickly fix any issues that may arise with your ATMs. 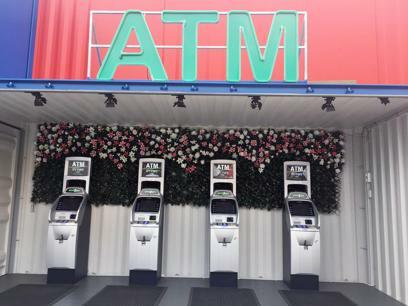 This option includes five ATMs and requires a part-time commitment with an investment from $50,950 (plus cash stock). 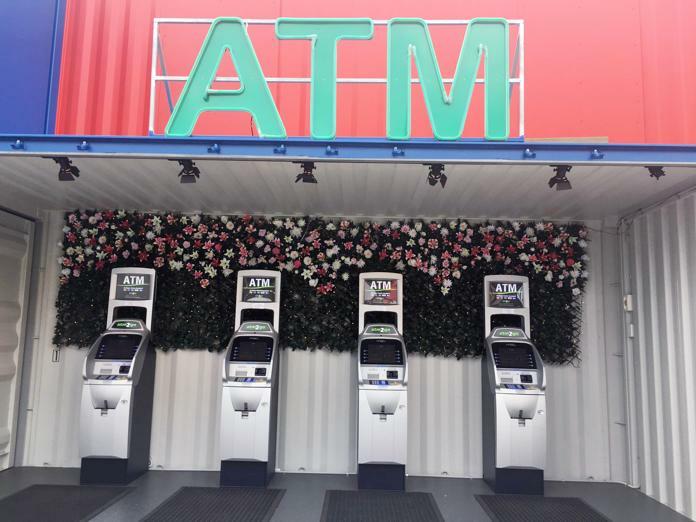 As the name suggests, this model only provides ATMs for indoor and outdoor events. ATM2O will secure the events for you, plus you will take on the overload from our current franchisees. This option is not a full-time commitment. Investment from $46,950 (plus cash stock). 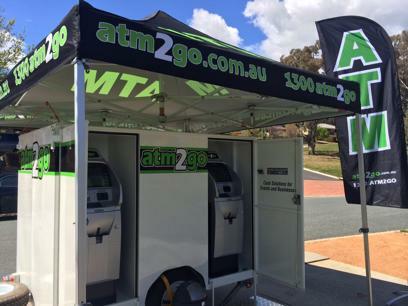 ATM2GO was the first franchised ATM business in Australian and we think it’s still the best! 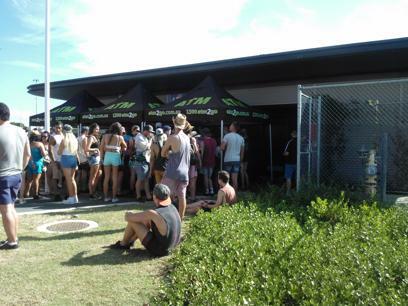 We are a 100% Australian owned company. We are not taking big profits for shareholders. 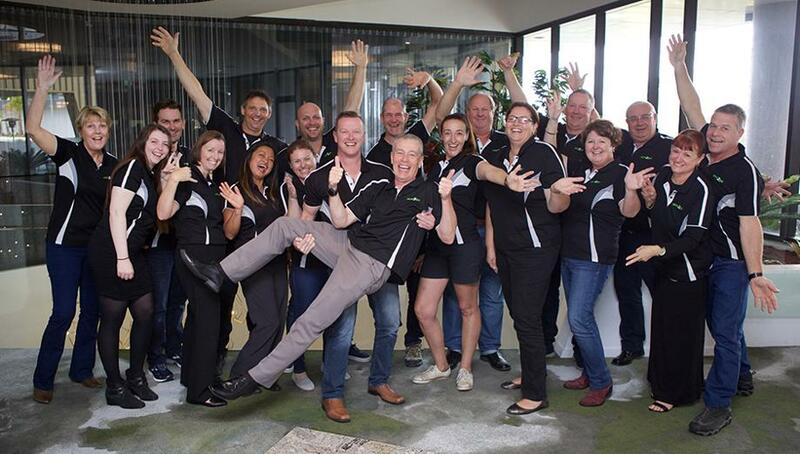 Our partners are our franchisees and they are the ones who benefit from us all working together. We are the only franchised ATM business who can boast a management team with over 45 years' experience between them. Add to this the combined experience of our long standing franchisees and that's a great deal of knowledge that you can access for your business.